Dr. Alyssa M. Yamamoto joins Aloha Family Optometric Group in providing excellent comprehensive eye care to the Central Valley. During her optometric education, she focused on general optometry, contact lenses, and ocular disease treatment and management. Dr. Yamamoto’s optometric training includes various diverse modes of practice including a community health center, military hospital, Veterans Affairs medical center, private practice and Indian Health Services hospital. 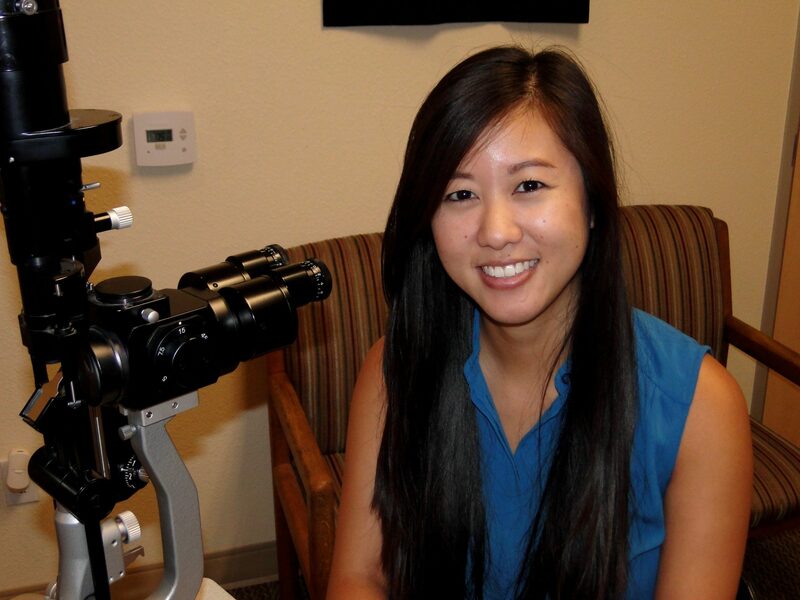 Dr. Yamamoto is no stranger to our practice, as she previously worked here as an Optometric Assistant before attending Optometry school in Southern California. She is very familiar with our staff and how our practice works together as a team. Dr. Yamamoto was born and raised in Fresno and attended Bullard High School. She graduated from the University of California, Los Angeles (UCLA) with a Bachelor of Science in Integrative Biology and Physiology. She then went on to earn her Doctor of Optometry degree at Western University of Health Science in Pomona, California where she was active in student organizations and societies such as the Optometric Private Practice Business Club, California Optometric Association (COA), and served as a board member of the American Student Optometric Association (AOSA). She graduated as a member of the Beta Sigma Kappa International Optometric Honor Society and received the “Who’s Who Among Students in American Colleges and Universities” award in 2017. In her free time, she enjoys staying active, cooking, golfing, and travelling to explore new places and eat delicious food! Dr. Yamamoto is looking forward to providing exceptional eye care here at Aloha Family Optometric Group!